An original audio drama starring Louise Jameson. A signed version of this release is also available for $15. Joanne Taylor – former TV Diva – is on the verge of her fifty-somethingth birthday, seriously single, ‘hot-flushing’ and about to make some drastic changes in her life. 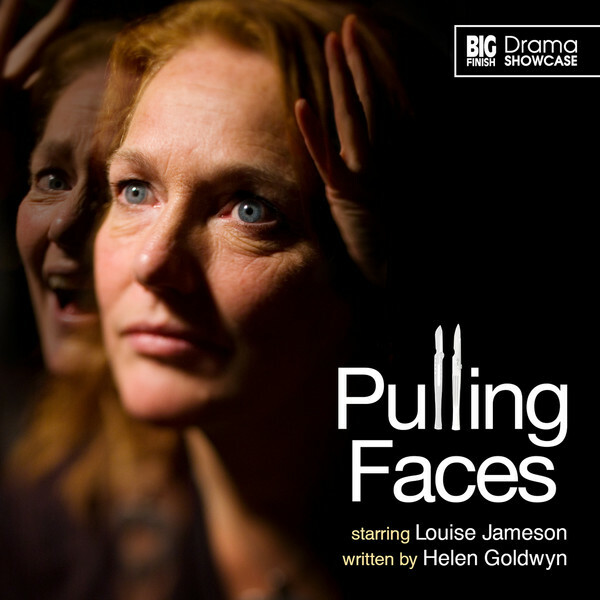 Pulling Faces is an acerbic, topical comedy about society’s obsession with youth, beauty and transformation. Note: Drama Showcase productions contain adult material and are not suitable for younger listeners. 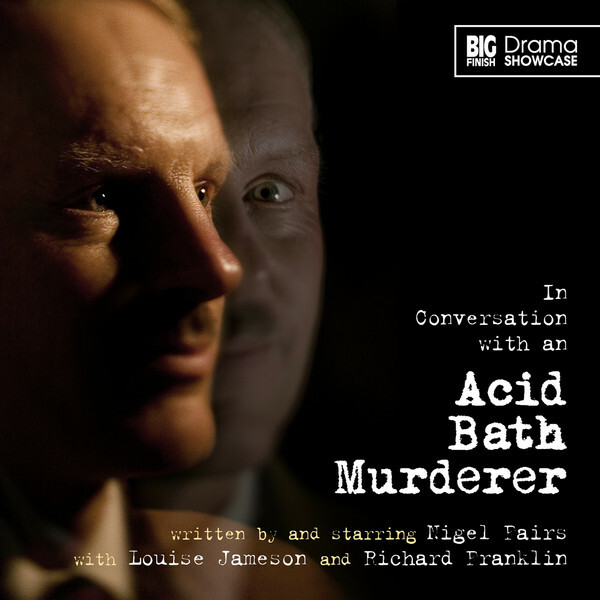 An original audio drama starring Nigel Fairs, with Louise Jameson and Richard Franklin. Directed by Louise Jameson. In 1949, John George Haigh, the infamous ‘Vampire killer’, was hanged for the murder of at least six people. Join him in the hangman’s cell as he tells you his story and invites you to relive the seduction, murder and disposal of three of his victims. Nigel Fairs, whose great-grandfather put the shackles on Haigh in Lewes Prison, plays the charming murderer, with Louise Jameson and Richard Franklin as two of his victims. 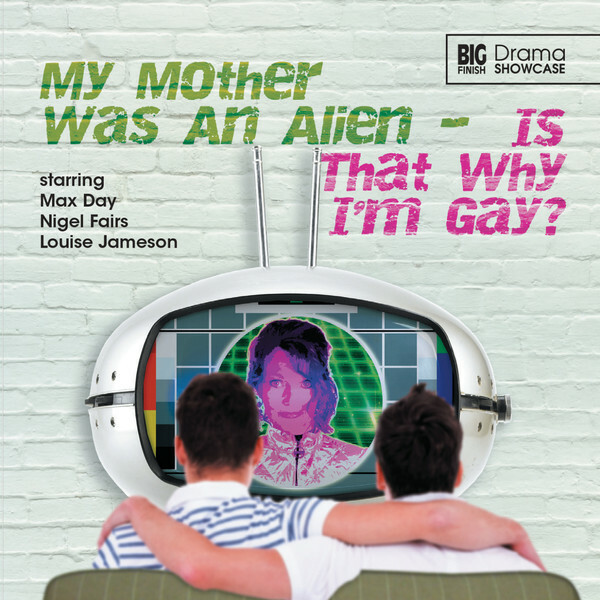 Drama Showcase 2.1 My Mother Was An Alien… Is That Why I’m Gay?